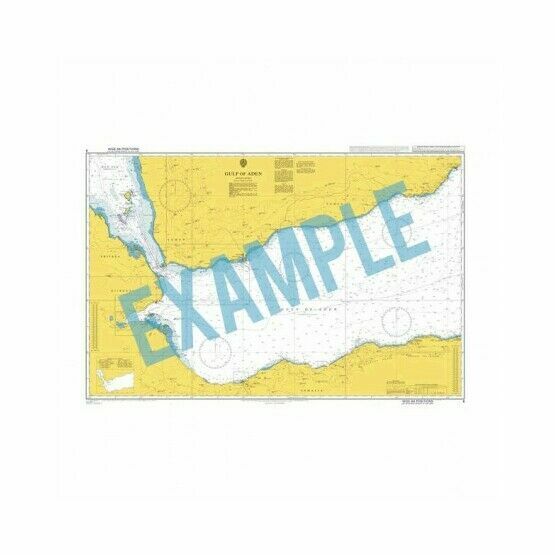 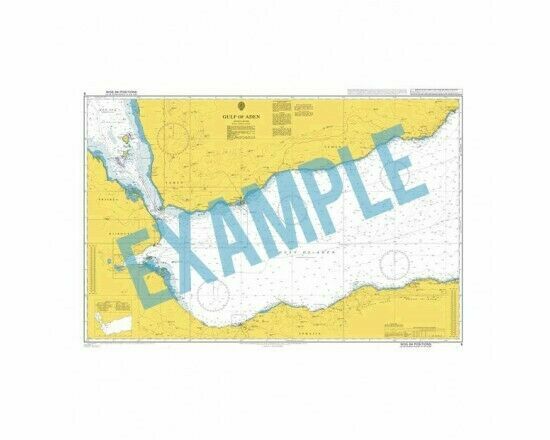 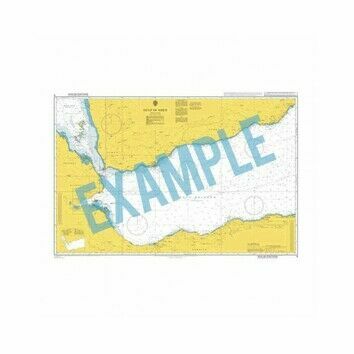 A modified reproduction of the Indian Admiralty chart 205, this nautical sea map provides additional larger scale coverage of Navibandar to Veraval, two coastal areas in India's West Coast lying within the Gujarat state. Navibandar is a village in Porbandar Taluka in Gujarat State. 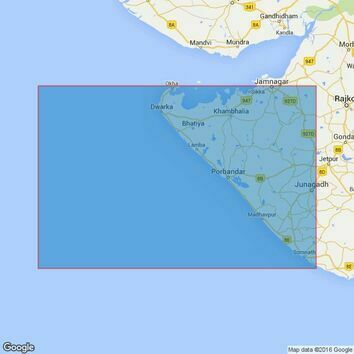 An important fishery and sea-food export of the Gir Somnath district in Gujarat, Veraval features a long coastline, lined with beaches; only a small portion of which have been commercialized, and a majority are still virgin.